Mercury Quantum 6600™ is a compact, high performance Mobile 4G wireless broadband base station that is based on PureMAX™ Smart Antenna technology. The Mercury Quantum 6600 utilizes 6 antennas designed to work in concert, to deliver dramatically better range and capacity than its competition. The 6600 series’ advanced antenna system delivers a superior link budget, increases cell radius and vastly improves coverage in NLOS conditions. The bottom line is that fewer base stations are needed to serve any given area and the operator’s business case is dramatically improved. 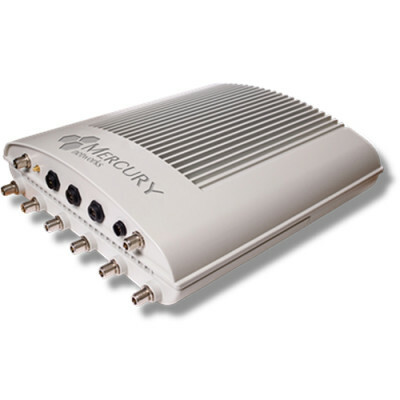 Mercury Quantum 6600 is part of the Mercury Quantum family of advanced, compact Mobile 4G wireless broadband base stations. Mercury Quantum base stations come in a fully integrated, small, elegant, yet rugged package. They are designed to be deployed outdoors without the need for a shelter and can be easily mounted on utility poles, walls, rooftops, cell towers – virtually anywhere – without the need for expensive remote radio heads. Mercury Quantum base stations operate as part of an open, standards based eco-system that allows our customers to choose best-of-breed components; from standard Mobile 802.16e standard CPEs to ASN-GW. Mercury Quantum base stations are designed to support large mobile deployments but, uniquely, can also be deployed in “stand alone” mode without an ASN-GW, offering a simpler and more cost effective solution for operators that are interested in initially rolling-out fixed or nomadic services. 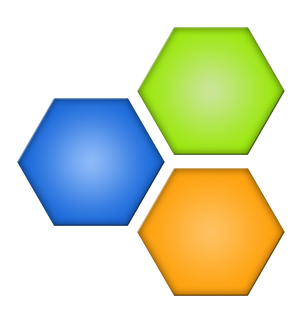 The Software Defined Radio (SDR) architecture allows operators to upgrade their networks by means of remote software updates. As new standards emerge and new functionality becomes available, operators are assured of long term investment protection. Covering vast distances in sparsely populated rural areas. Maximizing coverage and service levels in difficult or hilly terrain and through dense vegetation. Delivering superior broadband services to USB and desktop-type user devices, even when located indoors. Delivering macro base station performance, without the need for a climate controlled shelter and at a fraction of the cost.